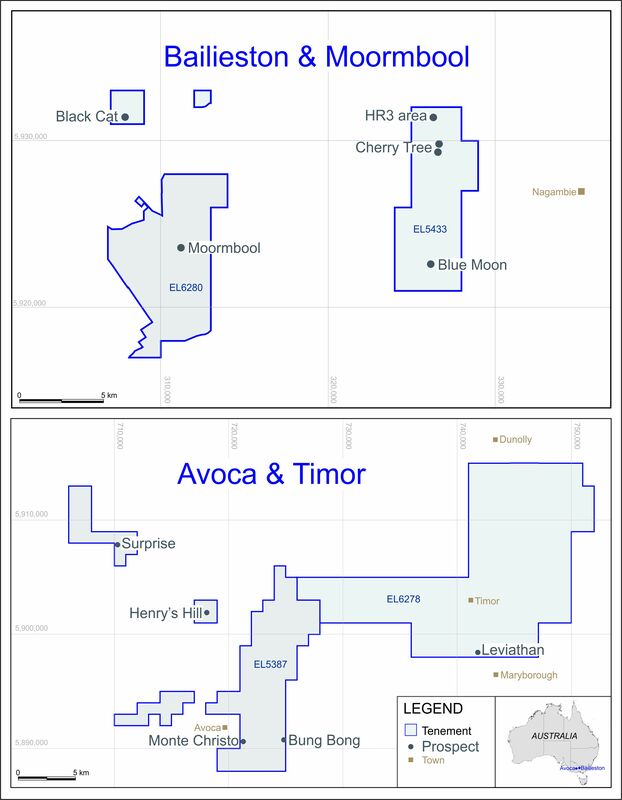 ECR notes recent press speculation regarding the results of the drilling programme at its El Abra prospect within the Company's Sierra de las Minas gold project area in La Rioja Province, Argentina. The Company confirms it has received assay results in respect of some holes of the programme, is in the process of analysing these results and intends to make an announcement in this regard as soon as possible. Pending this announcement, the Company has requested a temporary suspension of trading in the Company's shares.